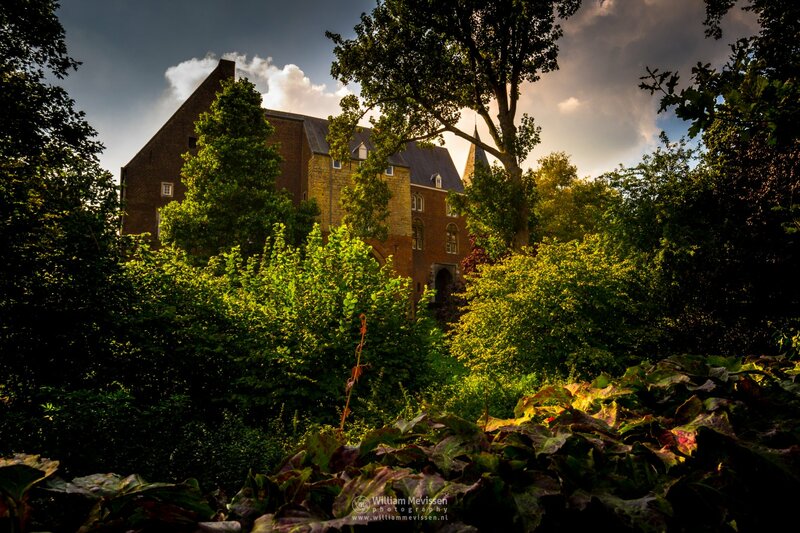 Click here for more information about photo 'Castle - Kasteel Horn'. 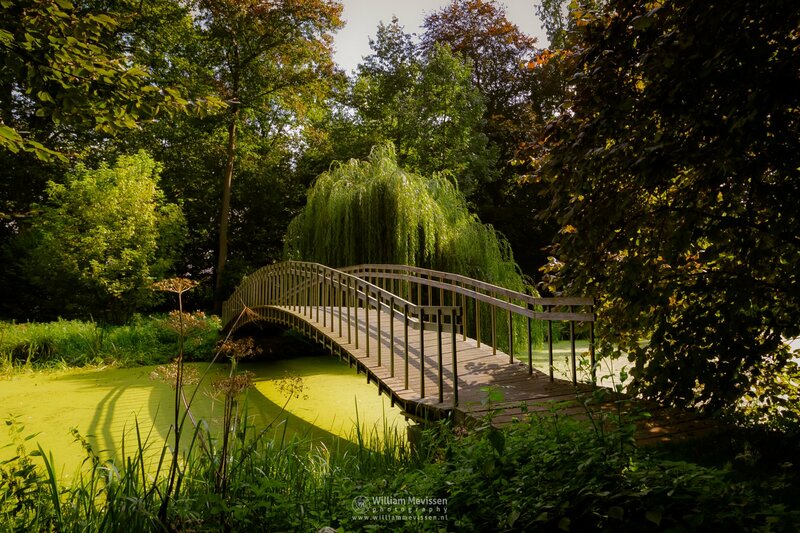 Bridge Over Troubled Water in the gardens around Horn Castle, Leudal, Netherlands. Click here for more information about photo 'Bridge Over Troubled Water'. Click here for more information about photo 'Medieval Castle'. 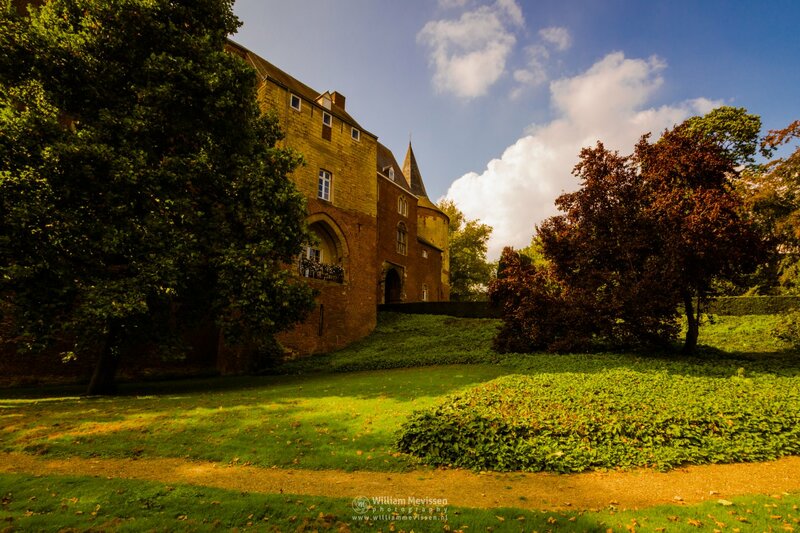 Castle Kasteel Horn is one of the oldest still intact medieval wall castles in the Netherlands. 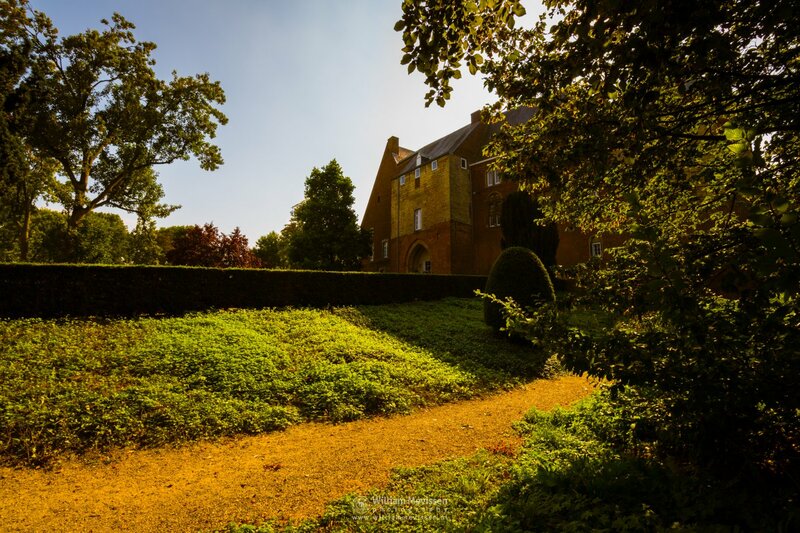 The castle was built in the thirteenth century on a natural boost to an old meander of the Meuse. The park surrounding the castle is freely accessible.